No problem at all. I'll try and find the original invoice too. Sorry to hear about your loss. Where in London was it (if you can say)? 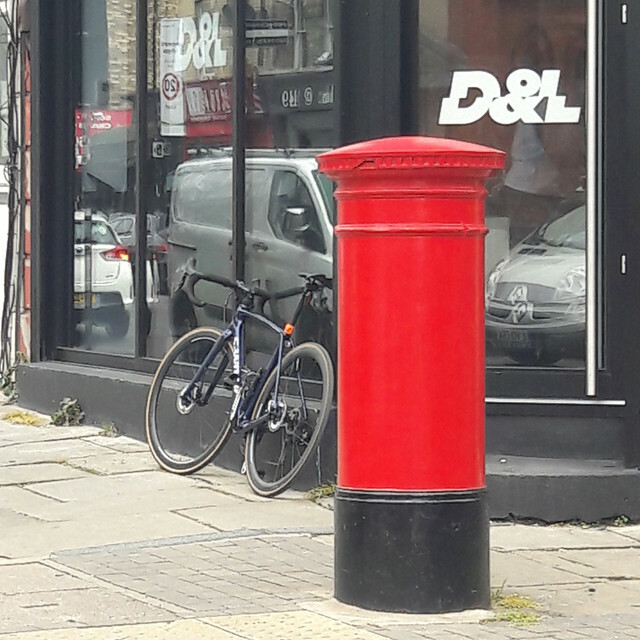 Thanks Oliver, it was on the west side of Devonshire st just after it crosses Harley st.
hope okay to post the theft of bike parts, someone has liberated me of my Brooks saddle this morning outside of Cannon St station, sometime in between 6:30 and 8 this morning. Specialized S-works disc di2 with roval wheels. the whole lot circa 2016. Taken today between 2-6pm from the British College of Osteopathic Medicine. So much for building up your own bike and being proud of it! Just walked up the shops and seen a guy stipping front brake off a bike as I walked back. I posted on the London Cycling facebook too and it's kinda worrying how many pro-stealing parts people are about. 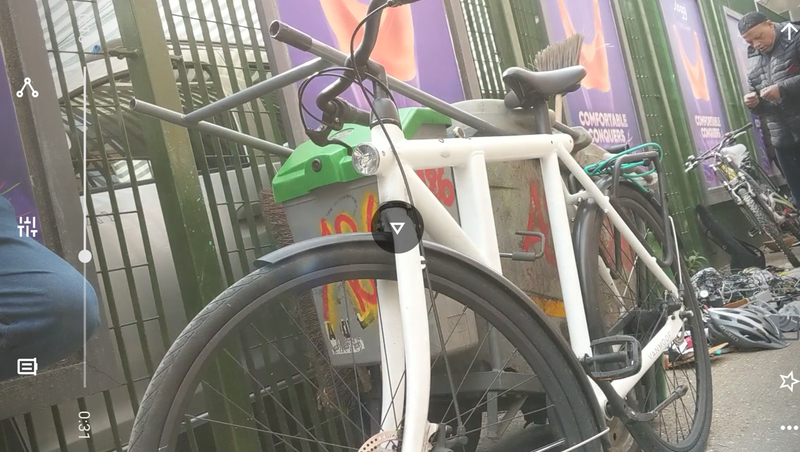 Meant to post this sooner, but has anyone had a VanMoof stolen, one of the electrified ones, white frame, looked like a large, clocked it on Sunday at Brick Lane and noticed it did have a Bike Register sticker and code on it, so hopefully it might find its way back to its rightful owner. 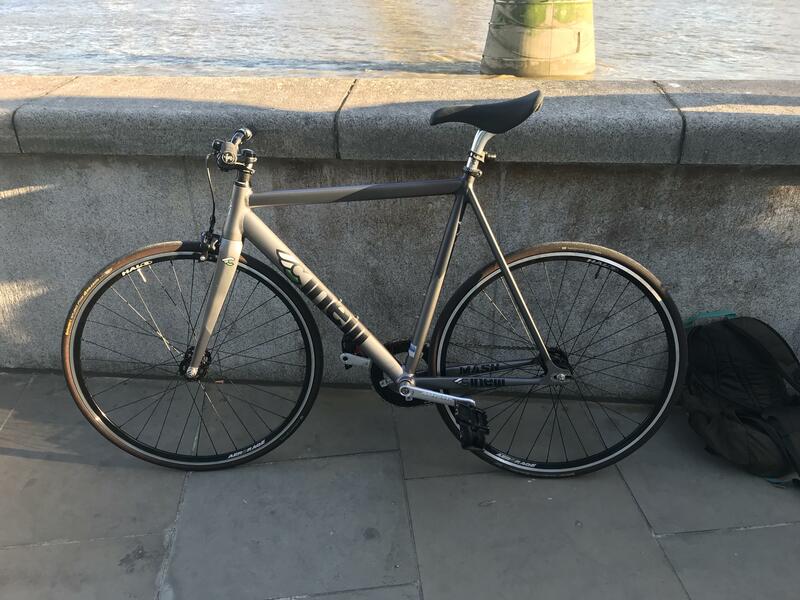 Had someone break into my bike shed in Hackney E9 last night and steal my cinelli mash and hoy shizuoka (picture attached). Gutted since I had just put a new set of DD75 cranks and izumi on it a couple of weeks ago! A friend of mine has been swindled. He sold a Brompton for £600 cash to a guy named Mike. Turns out Mike provided him with Fake bank notes which he only found out when he tried to deposit the money into the bank. The police say that there is nothing they can do due to lack of evidence despite being handed the notes. Mike is now posing as John on gumtree, shpock, ebay etc and is trying to resell the bike in Fulham West London. Trying to assemble some guys together to get the bike back - anybody up for catching a theif? Meet him and pay him in the original fake bank notes? Please post in “Brompton Bicycle” if you use Fbook to warn others! Saw this one Ebay, i'd bet money it's nicked. 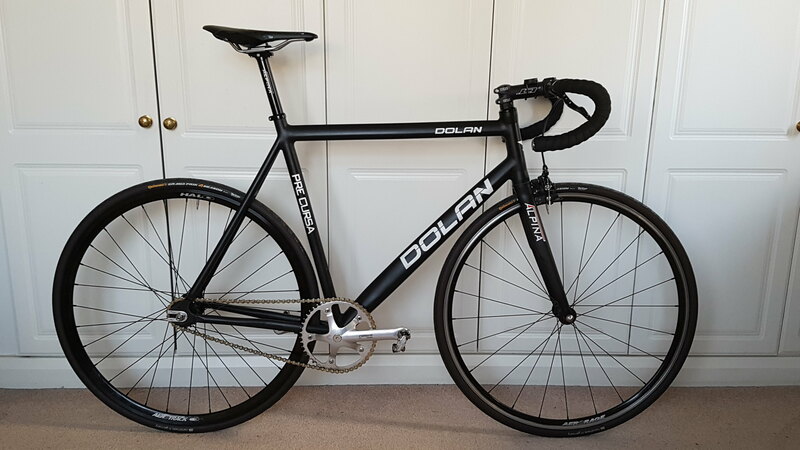 Who sells a bike like that and doesn't mention the DA/Ultegra components? Got assigned a police officer on the 1st of April and the bike was still being sold on Facebook. PC suggested that they would send units to retrieve it. 2 weeks later and me constantly begging for updates/actions, the seller sold the bike to someone on her estate apparently and police did nothing. Just a note to say police seem pretty hands off, even when you have all the information for them. Such a shame as I could have got my bike back! Anyone had any positive experiences?